Whether your needs are local or nationwide we offer a solution. On Call 24-hours-a-day, 7-days-a-week. AMS has a nationwide network of testing facilities and specializes in ON-SITE testing at your location. We are also a bilingual organization. Same day appointments accepted. Just call the clinic for information. We also have online scheduling and accept walk-ins. Don’t waste time waiting! 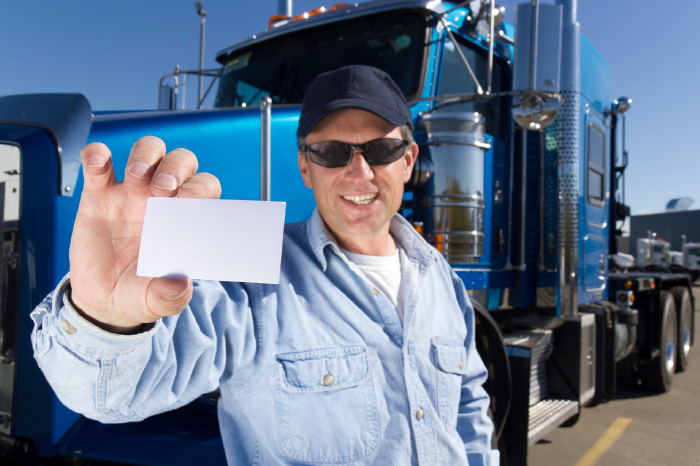 All of our physicians are DOT certified examiners in accordance with the latest FMCSA regulations. AMS understands the ins and outs of DOT compliance – and exactly how to keep drivers on top of it. We also offer on-site testing. 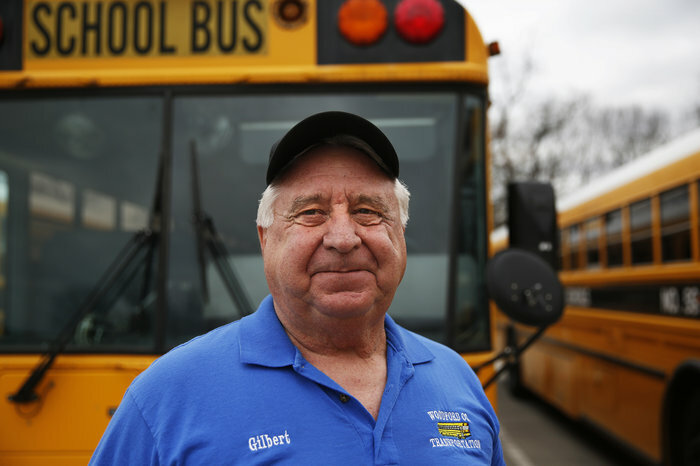 All individuals who operate a school vehicle (buses and vans) in Ohio must pass an annual medical examination. 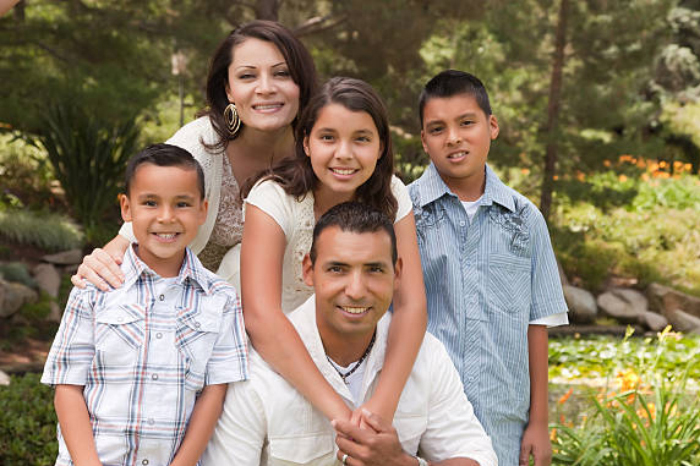 All physicals are performed by a certified professional in accordance with state laws. Pre-employment physical exams are the norm in many industries. Once restricted to industries with a high incidence of worksite-related accidents, employers are now seeing the advantages of requesting them. 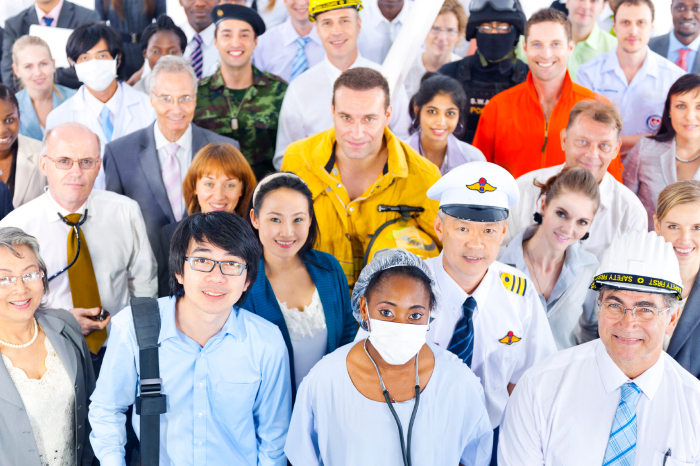 We provide immigration medical examinations. Our examiner is authorized by (USCIS). Upon the conclusion of the examination, we will complete and sign the required Form I-693. We are a bilingual organization. We offer pre-participation physical examinations (PPE). The exam helps determine whether it’s safe for you to participate in a particular sport. Same day and Saturday appointments are available upon request.